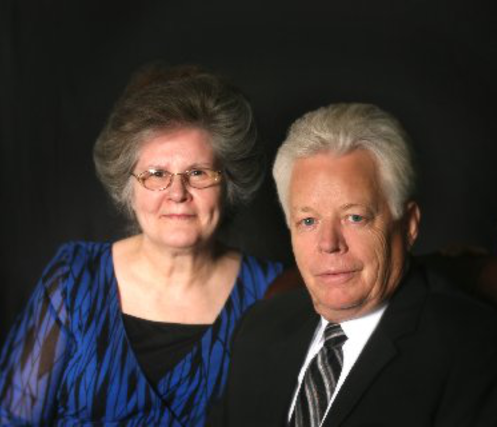 Reverends Ken and Sandy Matthews have been members of Christ Gospel Church since the late 1960s, and they’ve served in the ministry for the vast majority of that time. They’ve been the pastors in Wichita Falls, Texas since 2002, and they previously pastored at five other churches during their ministerial career, which spans more than four decades. This includes: Millersville MO, Tyler TX, Dallas TX, Chandler TX, and Youngstown OH. They also served as Associate Pastors at the Christ Gospel Headquarters in Jeffersonville, working in several important positions. The Matthews are both full-time pastors. Ken Matthews previously worked in the construction industry, which has empowered him to conduct significant renovations on all of the churches where they have pastored. Sandy Matthews has previous experience in office management and accounting. They have been married for almost 50 years. They have three sons and seven grandchildren.